The Pacific Freedom Forum (P.F.F.) has come out strongly against the government for reviving the Criminal Libel law without consulting the key stakeholders. 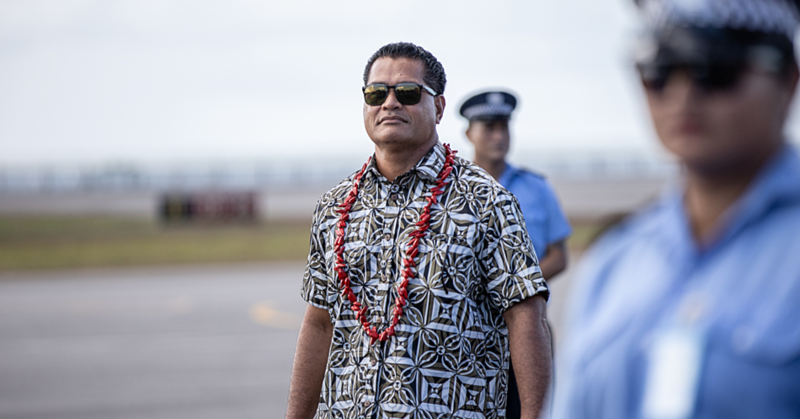 In fact, the group of regional and international journalists believes the reintroduction of Criminal Libel is a step backwards for Samoa, especially for Prime Minister Tuilaepa Sa’ilele Malielegaoi as the Chairman of the Pacific Islands Forum. The group joins a growing chorus of media personalities – including the Acting President of the Journalists Association of Western Samoa (J.A.W.S. ), Rudy Bartley - who have expressed concerns about the government’s decision. The Criminal Libel has been re-introduced as part of a government-led hunt for online bloggers using anonymous names – such as “Ole Palemia” – to attack senior government officials and members of the public. Old and new media should be represented at consultations, including bloggers and other social media users such as on Facebook, as well as newspaper, radio, television audiences, and all voices supporting freedom of expression. “Government and all media users need to sit at the same table to work out how the new laws fit with existing institutions, including the courts and the Samoa Media Council,” she said. Concerns about anonymous bloggers should not override the right of citizens to speak freely, without fear of being jailed, says Miller. But she also says media need to engage with other institutions on agreed ways to avoid potential threats to media and other freedoms, such as with the Attorney General’s office and the Samoa Law Commission. Speaking from Papua New Guinea, P.F.F. co-Chair Alexander Rheeney says Pacific people already have the right to seek civil court action on alleged libel. Returning libel to criminal courts means Samoa is stepping back from its regional leadership role in good governance, says Rheeney. “We have already seen examples around the region of governments using millions in tax dollars to fund civil action against news media,” he says. Outside of the constitution, Samoa is also a member of the United Nations, where article 19 of the 1946 Universal Declaration of Human Rights also guarantees freedom of expression, and access to information. Speaking from Palau, fellow P.F.F. co-Chair Bernadette Carreon says government would have been better off introducing freedom of information laws, not turning journalism into a crime again. “We’re stuck with it now, so consultations need to set our clear policy for criminal libel action, especially from within government,” she says. P.F.F. 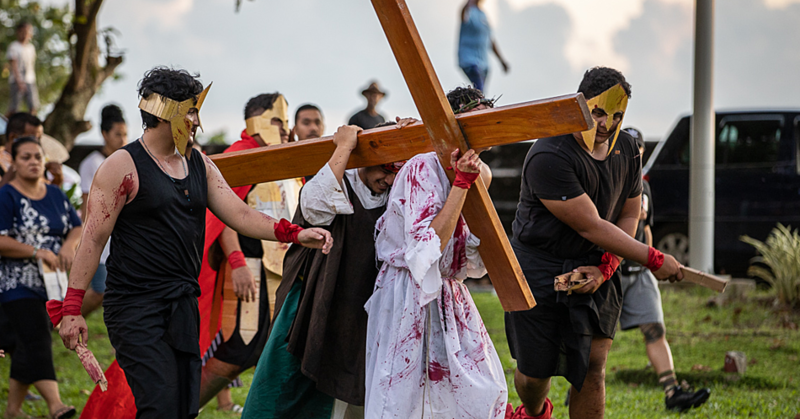 is calling for complainants to be encouraged to explore existing procedures, such as writing an official complaint to media outlets, or to the Samoa Media Council, before seeking arrests under criminal media laws. Last year, the Acting President of the Journalists Association of Western Samoa (J.A.W.S. ), Rudy Bartley, called on the government to find “a more realistic” solution to track “ghost writers” who use fake social media pages to attack members of the public. “As President, I believe the re-introduction of the Criminal Libel law is a serious concern and it will have a negative impact on the work of the media in Samoa,” said Mr. Bartley. Earlier, the government announced that the Attorney General’s Office had been tasked to look into reintroducing the Criminal Libel law, as part of efforts to address the growing number of “ghost writers” who use fake social media pages to attack members of the public. One such page is known as “Ole Palemia”. According to Mr. Bartley, J.A.W.S. exists to help, develop and protect the work of the media and its practitioners in Samoa. “We are also concerned about the use of social media as a platform for slander and malicious attacks,” Mr. Bartley pointed out. He also told the Samoa Observer the government should find a more realistic - practical solution other than reintroducing this law. Prime Minister Tuilaepa Sa’ilele Malielegaoi has repeatedly denied suggestions that his government’s decision to revive the Criminal Libel law, which had been abolished in 2013, is part of a move to restrict freedom of speech. “There have been writings that accuse me of being a dictator (in relation to the Criminal Libel). But it is not my law. They (writers) are in favor of those doing the damage. What about those who are victims of defamation?” he said. 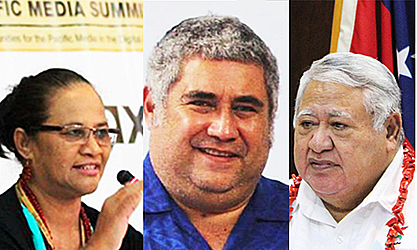 Tuilaepa added that Commission has been set up to help reinstate the Criminal Libel law. Tuilaepa said this law was for people who had been defamed online by faceless bloggers and social media commentators. Looking back, Tuilaepa said: “In the small time the said law was abolished, defamation has increased significantly here in Samoa. Tuilaepa said this law was put in place by previous Members of Parliament. “When it was my time; maybe I was a bit too kind,” he said. “With confidence that those who defamed others were no longer in existence, it is why I abolished that law.